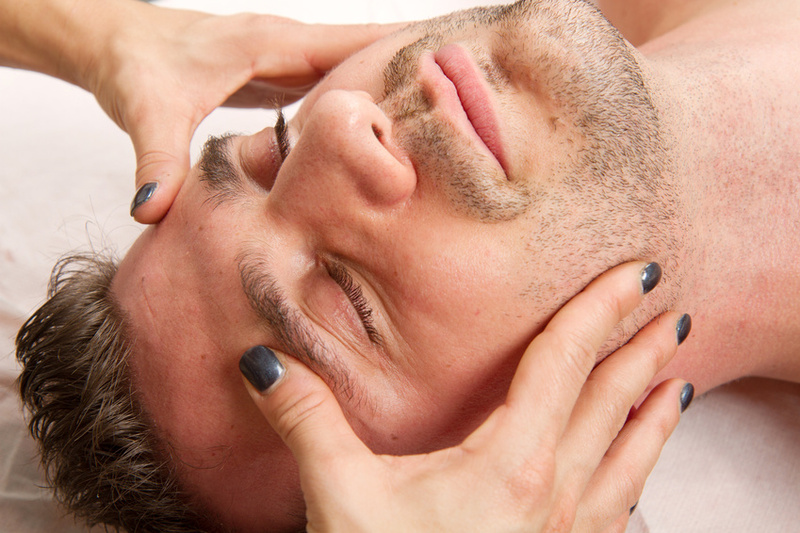 Everyone can benefit from Massage Therapy provided by well-trained and experienced therapists. Since Jenesis Massage was established in 2008, we have worked with our clients to determine problem areas, and evaluate and treat based on the client's feedback. 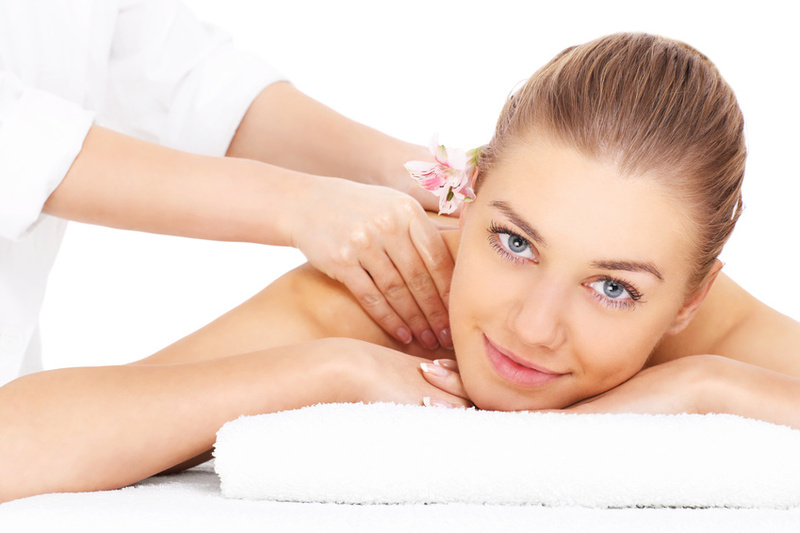 We offer several kinds of massage to appropriately address problems in every part of the body. Massage is also a great way to relax and reduce stress even when everything is working okay! Contact us today to arrange an appointment at either of our locations. © Copyright 2014, Jenesis Massage. All rights reserved.